Attention! 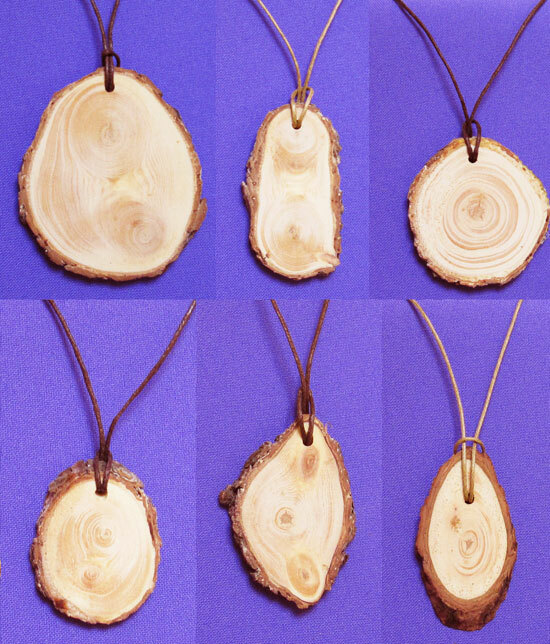 Customers from New Zealand and Australia need to order pendants without bark (consult the respective Customs requirements for more information). This article has been seen 16467 times. Medical qualities of cedar (pine) are known to traditional medicine since ancient times. They are now confirmed by modern scientific medicine, and supported by Christian and Vedic literature. Virtually everything in a cedar tree - from its needles to bark morsels - possesses medical power. During the past centuries the traditional medicine was the only choice for people, but today many of us use it consciously, refusing to be treated by chemicals and artificial substances. Natural substances that are part of the tree structure help human organism to regain its health and functional balance. They have certain effect on the live cells and tissues, at the same time balancing the processes within the whole human organism as well as within each cell. Siberian Cedar Branch Pendant - Kin Domain's Gold Collection crafted in Kin Domain "Sunny Meadow", Siberia, Russia by Kin's Domain residents. Ringing Cedars of Russia Company is happy to introduce you the family who makes the Siberian cedar products in their own space of love - in Kin's Domain. For us the domain is a space of love and a living environment with clean air, water, and food. With its abundance, it guarantees our family self-sufficiency, and will provide the opportunity and time to engage in creative activities. And the very creation of the domain is already our joint creative venture, in which we all participate, and each reveals ourselves in our own way. Now, as we set up our domain, we completely feel that we are overflowing with wonderful bright feelings; we want to bestow our love on everyone. When you are in our domain, you truly enjoy life; this we have felt ourselves. Living at the Kin's Domain, in the space of love we understand simple truth, that we want to create the best quality products. We considered all advices from Anastasia and created powerful Cedar products. I am a hereditary woodcarver. At a certain time of year I go to the taiga forest to choose the most valuable parts of Siberian cedar tree. From my childhood I could feel the energy of cedar, his vibes. Very seldom I found truly powerful cedars. 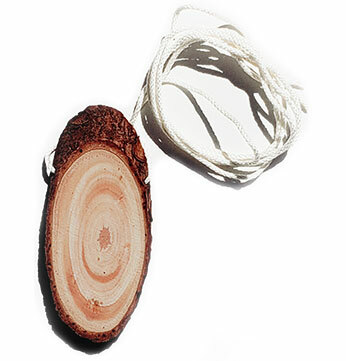 If you put your ear against a cedar trunk you can hear the hum of cedar, it's like a crackling sound similar to that of high voltage power line. I am sure that one can communicate with cedars just like with any other live creature - not with words but with feelings. Before taking anything from a cedar I interact with a tree, I explain what I need and for what purpose. If the cedar is ready to give I can feel it. I give many of my handcrafts to my friends and strangers. I will be glad if you acquire one of my cedar carvings. The funds that will be raised will be used for the further development of our Kin's domain. Please enjoy the world best cedar products from Kin Domain! The Siberian 'Cedar' (also known in the West as the Siberian pine) is one of the most beautiful and majestic trees on the Earth. Ever since the very earliest times it has been considered a life-giving, healing tree. Cedar wood excretes phytoncids, which destroy disease-inducing micro-organisms and serve to purify the air with healing and healthful properties. In the Old Testament (Leviticus 14: 4) God teaches how to heal people and even disinfect dwellings with the help of� the Cedar.